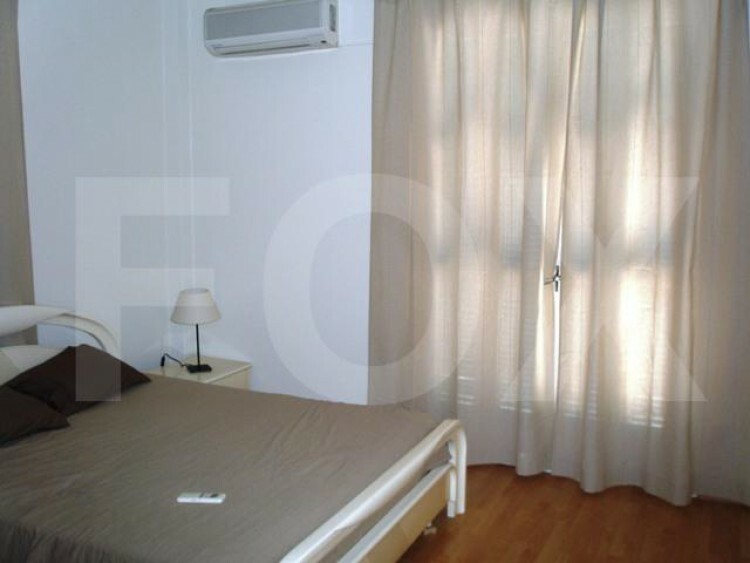 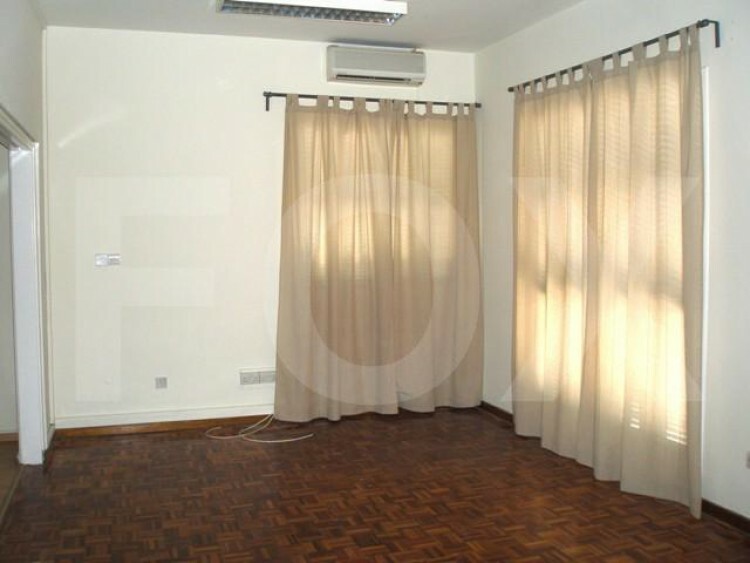 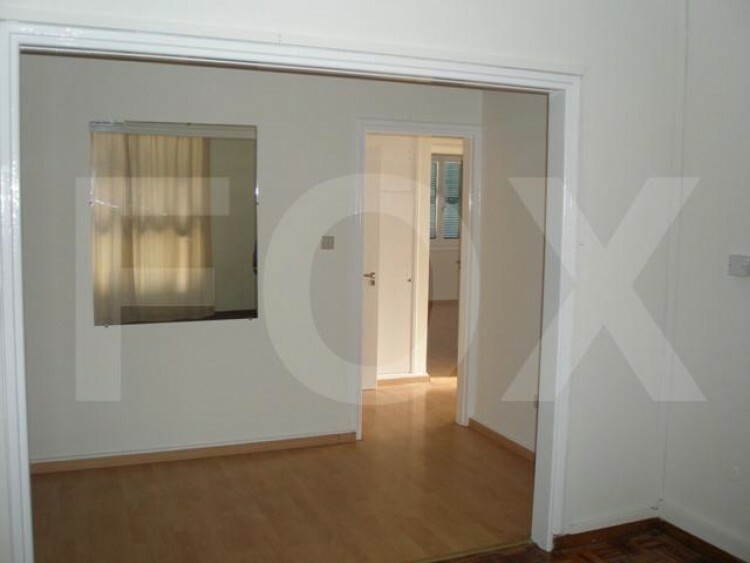 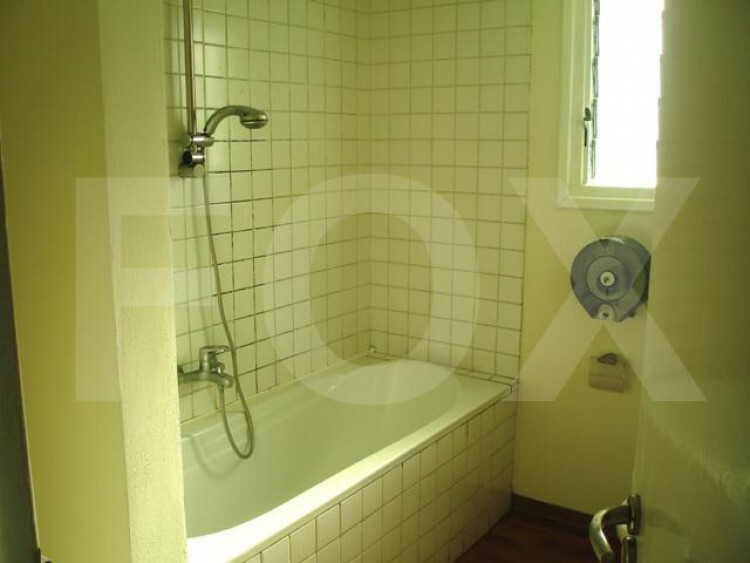 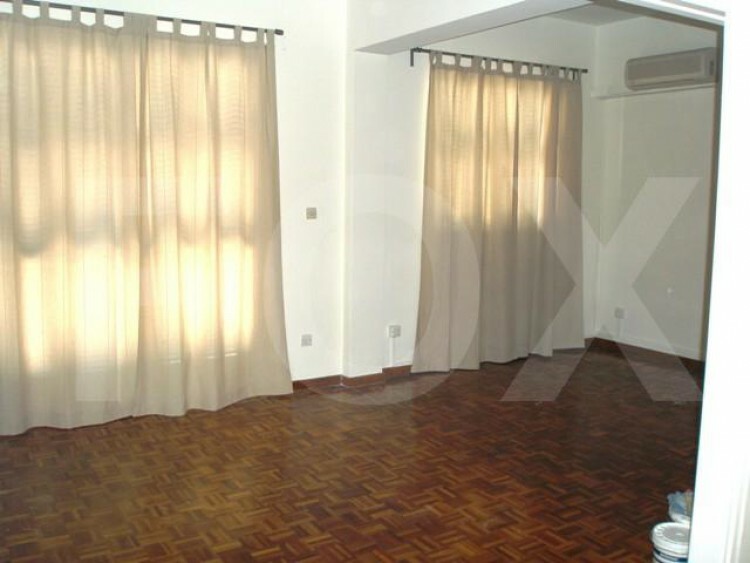 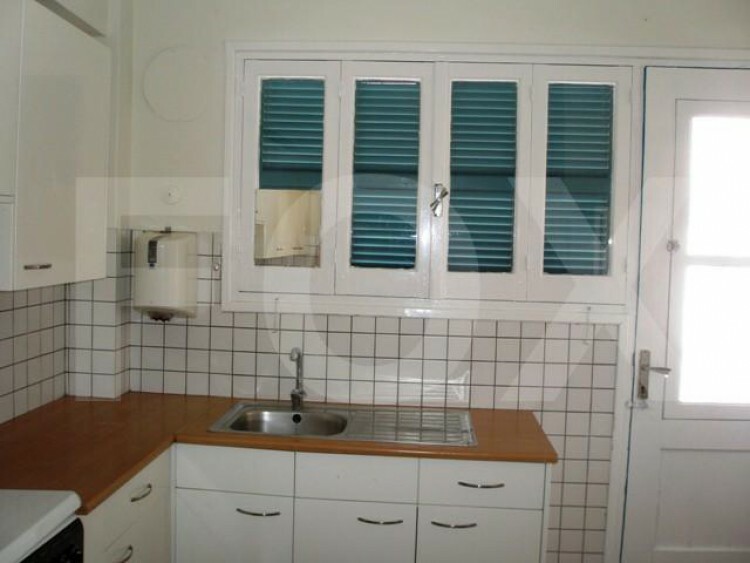 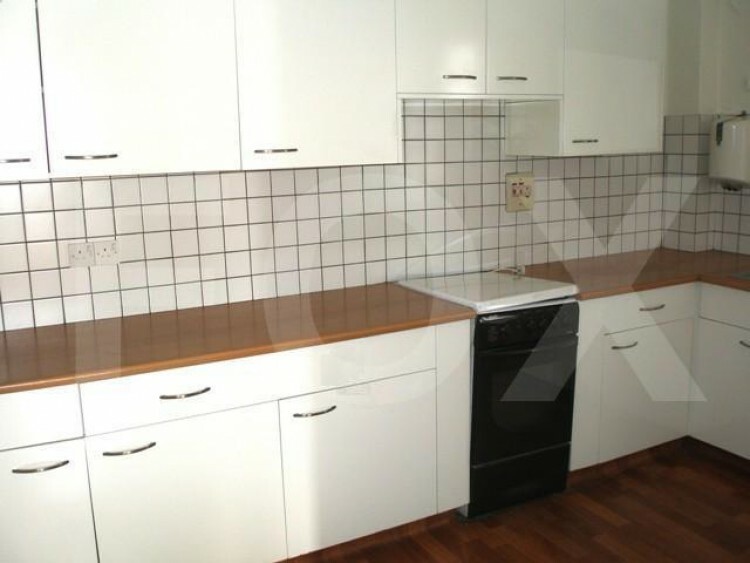 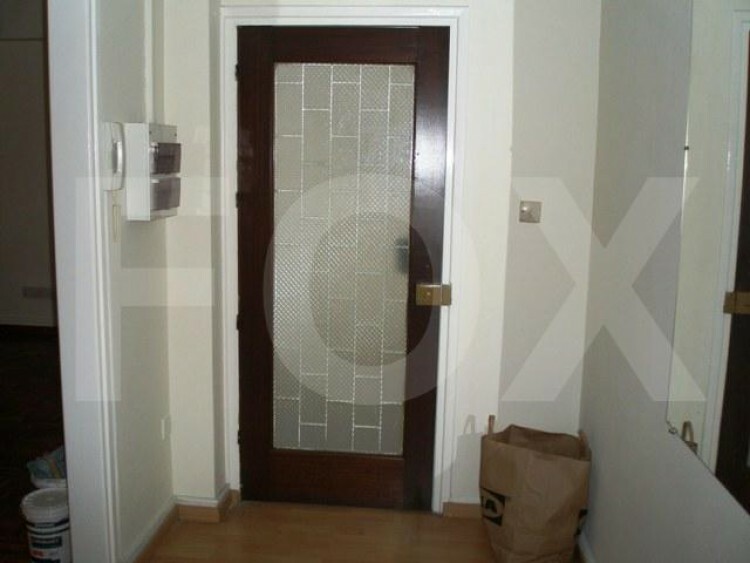 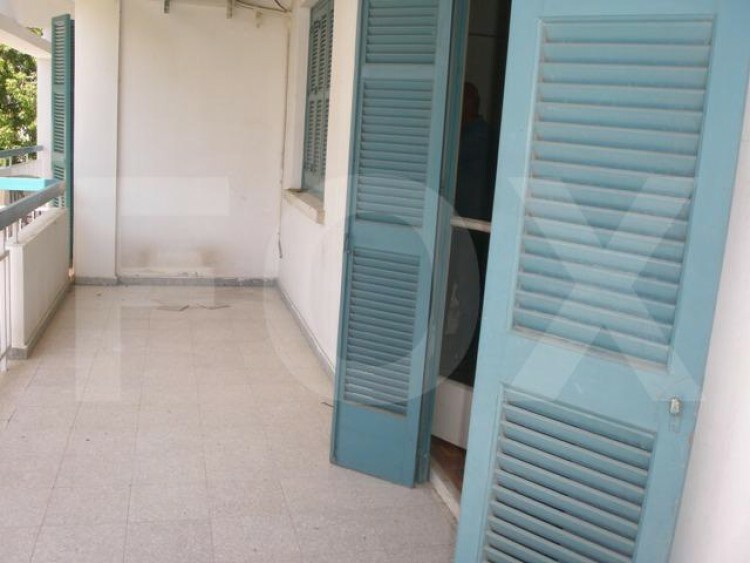 This spacious 2 bedroom apartment is situated in a prime location in Acropolis area, close to all amenities. 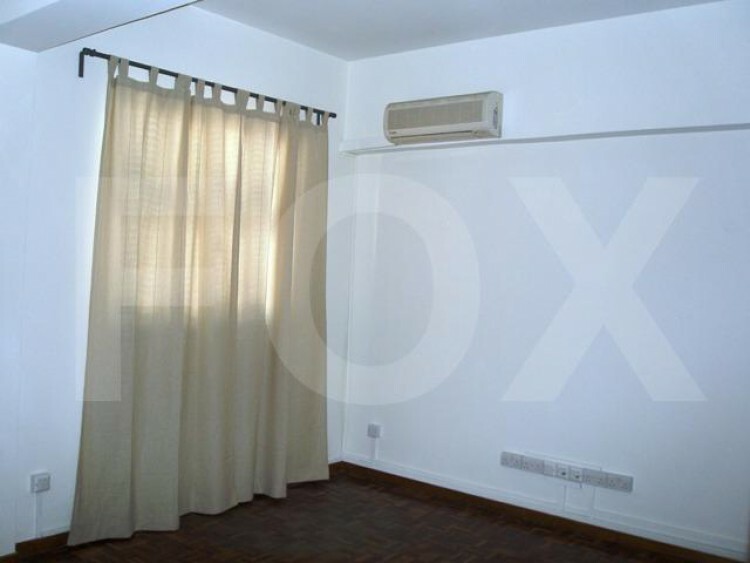 The apartment consists of a spacious sitting room with parquet floors, separate kitchen with all electrical appliances included, separate full bath and a large veranda. 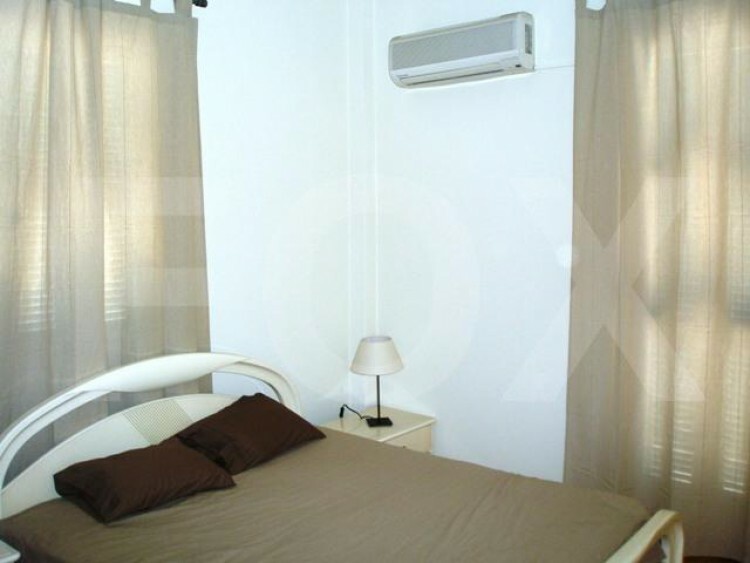 Air conditioning units exist in all rooms.